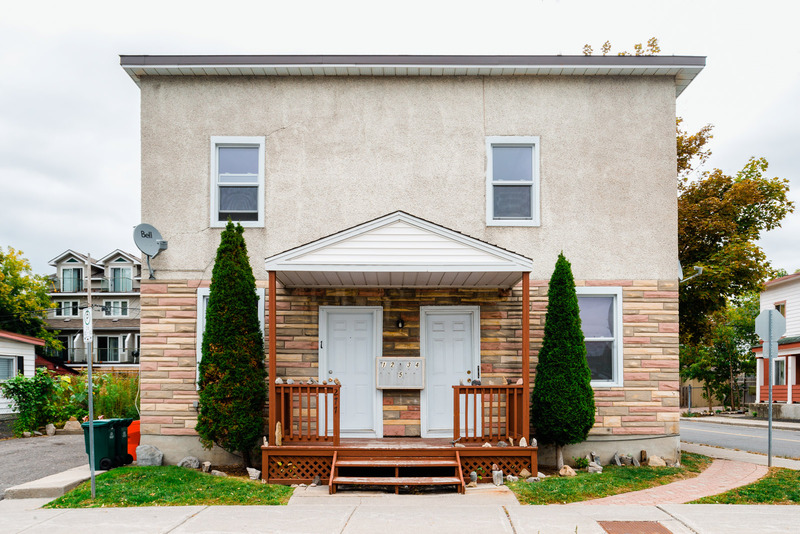 Close to the Parkdale Market, the Ottawa River parkway and Hintonburg Community Centre. Shops and restaurants nearby. One of two buildings in CCOC’s Armstrong/Carruthers property. A Walker’s paradise, according to Walk Score. Learn more about the neighbourhood.